Crystallise Ltd was established in 2012. Our experience of clinical medicine, health informatics, programming and consultancy in healthcare, pharmaceutical, finance and other public sectors gave us a unique perspective on the benefits that arise from applying the learnings and approaches of one discipline to the problems faced by another industry. The aim of Crystallise is to provide an innovative approach to processing information, using software tools to automate processes that are slower and less accurate when done by humans. Our approach provides clients with greater transparency and scope than they could find for the same budget elsewhere. We work with a network of experts and organisations that help us support clients efficiently and effectively, and are proud of our flexible and ingenious way of solving their problems. The Crystallise team has more than 50 years’ combined experience in providing services for healthcare and pharmaceutical clients. Qualified doctors provide medical insight into mortality trends and their drivers. Clinical understanding means new medical developments are rapidly evaluated in the context of current practice and unmet needs. Staff experienced in systematic reviews and evidence synthesis for pharmaceutical and health technology assessment clients ensure reports are based on systematic evaluation of the evidence. Staff skilled in writing for a non-medical audience mean the evidence is synthesised into easily understood reports. Pragmatic and systematic evidence synthesis skills mean bespoke reports can be adapted to your requirements, deadlines and budget. The Crystallise team has more than 30 years’ combined experience in modelling data for healthcare, pharmaceutical and financial clients. Data identification and cleansing skills and systematic review expertise ensure reliable and unbiased model inputs. Smoothing and statistical expertise means data can be presented at different levels of granularity without losing validity or confusing outputs with unnecessary “noise”. Staff with combined medical, financial and modelling skills mean model outputs make sense for clinicians, actuaries, financial advisors and healthcare payers or providers. Mortality models allow you flexibility in choosing outputs, including central mortality, curves of death, life expectancy and years of life lost – overall and by cause of death. The Crystallise team has more than 45 years’ combined experience in computer programming and software development for healthcare and financial clients. Experienced programmers translate mortality models into easy-to-use software. Medical input into graphic design provides clear representation of complex medical concepts. The Crystallise team has more than 10 years of collective experience on interpreting mortality data for financial clients. Staff with medical expertise rapidly identify significant medical advances that will affect mortality improvement. Chris is a former General Practitioner and Health Informatician with an MSc and PhD from the Centre for Health Informatics and Multi-professional Education at University College, London. 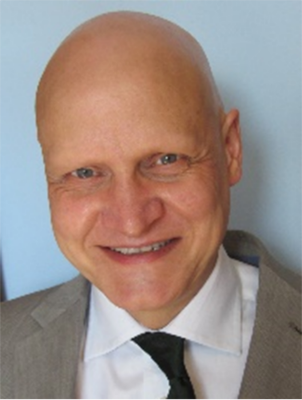 He has specialised in cause of death and risk factors-based mortality and longevity modelling to support health care decision-making at the clinical and policy level for over twenty years, and has worked in the pensions and insurance industry since 2008. He is a Fellow and former Council member of the Royal College of General Practitioners and is a former chairman of the Essex Faculty of the RCGP and the Essex Primary Care Research Network. Chris is the co-founder of Crystallise Ltd., which provides medical modelling advice and software to the finance, healthcare and pharmaceutical industries. He has contributed to Longevity Science Panel reports The biology of ageing and Life expectancy: is the socioeconomic gap narrowing? At Crystallise, Chris leads the modelling team on developing a range of mortality, infectious disease and clinical trial simulation models. Alison has experience as a junior hospital doctor working in general medicine, nephrology, medical oncology, cardiology, general surgery and urology. However, most of her career has been spent working in the field of evidence-based medicine for organisations including Drug and Therapeutics Bulletin, the BMJ Group, Matrix Knowledge Group, Evidera and Crystallise. At the BMJ Group she was a Senior Clinical Editor on evidence-based publications for clinicians and other health care staff and researchers, including BMJ Clinical Evidence, BMJ Best Practice and BMJ Action Sets. During her time at Matrix, Alison led the team that delivered evidence reviews for a wide range of clients including NICE, the European Centre for Disease Prevention and Control, the Health Foundation, the Ministry of Justice and the Home Office. At Evidera, she led a series of systematic reviews and HTA submissions for pharmaceutical companies. At Crystallise, Alison has led the development of the heoro.com database and the Evidence Map deliverable. She has helped with content generation and editing of reports for the Legal and General Longevity Science Panel and conducted targeted and systematic reviews for pharmaceutical clients, including HTA submissions to NICE. Cassie has a BSc and MSc in Psychology from the University of Nottingham, and a PhD in Psychology from City, University of London. She has experience working as a research assistant on a 3-year ESRC project investigating false memory and analogical reasoning in children, and more recently as a research associate investigating memory reconsolidation and learning. 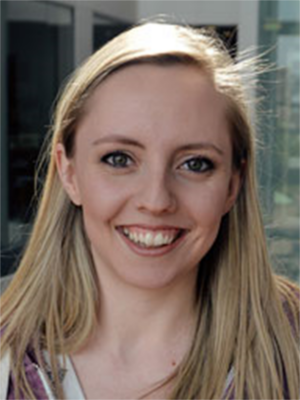 Cassie has also worked as a Lecturer in Psychology for Richmond University. 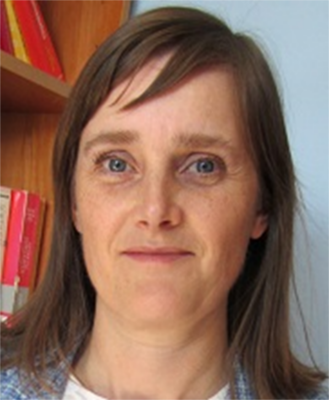 Cassie has 5 years of experience of conducting literature reviews and academic writing. She is first author on a 3* publication in Emotion, and another under review. She has conducted several independent reviews for her degree dissertations. She also has experience conducting literature reviews in her roles as a research assistant, and through the completion of her PhD thesis. 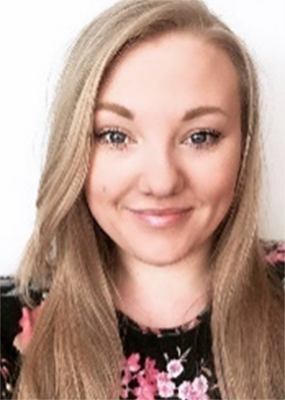 At Crystallise, Cassie has worked on systematic and targeted reviews including HTA submissions and Evidence Map generation for Pharmaceutical clients. Cassie is also leading on the development of synthetic samples for clinical trial simulation. Cassie has developed programs in VBA to increase company productivity and has also supported development of mortality modelling. Alex has a BSc in Biomedical Science from Royal Holloway University London and an MSc in Biomedical Science specialising in microbiology from Kingston University. As part of her MSc, Alex studied research techniques and scientific communication, including systematic review methodology. At Crystallise, Alex has worked on systematic and targeted reviews and Evidence Map generation for Pharmaceutical clients and is leading on the development of an infectious disease model. Jack has a BSc in Economics from Plymouth University. His degree dissertation was a health economic model on the impact of exercise on mortality. 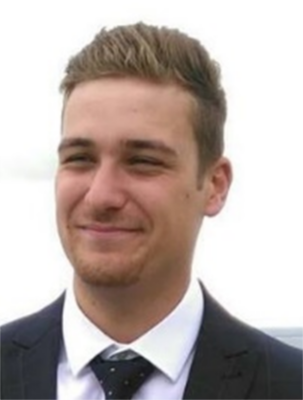 At Crystallise, Jack is developing models for mortality, infectious diseases and clinical trial simulations and assists with literature reviews aimed at parameterising economic models. Jean-Baptiste is an experienced software developer and machine learning specialist. He holds an MSc in Evolutionary and Adaptive Systems from the University of Sussex in Brighton and a PhD in Machine Learning from UCL in London, where he focused on researching biologically-inspired evolutionary systems for control. Throughout the years, his other interest has been the building of cryptographically-secured peer-to-peer software, and he aims to bring those two fields together in the H44 secure cloud computing platform which he is currently developing. Jean-Baptiste designed and implemented Heoro’s automated study type classification system. Combining approaches from both search engines and terminology indexing, Rob Challen at Terminological Ltd. has developed a text indexer within Heoro.com that is capable of finding specific clinical, geographic and patient reported outcome instrument concepts within Medline records. These concepts are exposed as a searchable hierarchical index that allows users to narrow in on their field of interest. The index is manually curated allowing iterative refinement of the terminologies that drive it, delivering a tailored search. JB Medical is a UK-based consultancy that uses the tools of health economics, disease modelling and evidence-based medicine to effectively communicate the roles and benefits of pharmaceuticals and medical devices within a cost-constrained health care environment. The tension resulting from ever-increasing demands upon healthcare systems to provide access to innovative medicines with finite or diminishing resources has established a mandate for value-based decision making. With strict limitations being placed on manufacturers at both a national and local level, it has never been more important to be able to demonstrate the cost-effectiveness of new treatments. Appropriate research and health economic analysis must be clearly communicated to key purchasers to ensure identification of resources to drive change in clinical practice and so achieve marketing success. JB Medical has the experience and expertise to generate appropriate tools to maximise your success, together with effective communication of the results. Whether your objective is to secure Health Technology Appraisal approval for a new product, to maintain share in a mature market or to survive the transition to a generic environment, we can work with you to identify and deliver optimum marketing strategies.